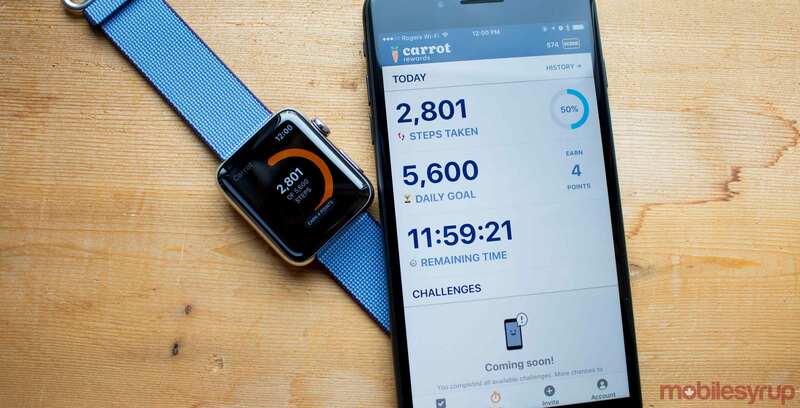 Canada’s wellness app Carrot Rewards has partnered with the British government to expand the service to parts of England. “We are proud to have already nudged over a million Canadians towards living healthier and better lives. Now is the time to spread the unique power of our wellness app to millions more, beyond our home country,” said Andreas Souvaliotis, the CEO of Carrot Rewards, in the release. The app essentially uses artificial intelligence to drive and leverage healthy lifestyle activities by giving users rewards in return. Customers can earn Aeroplan Miles, Scene points, Petro-Points, and more every time they interact with the app. The app launched in November 2016 in Canada. The app has been downloaded over a million in three provinces and it was created in collaboration with the Canadian government, health non-governmental organizations and the private sector.